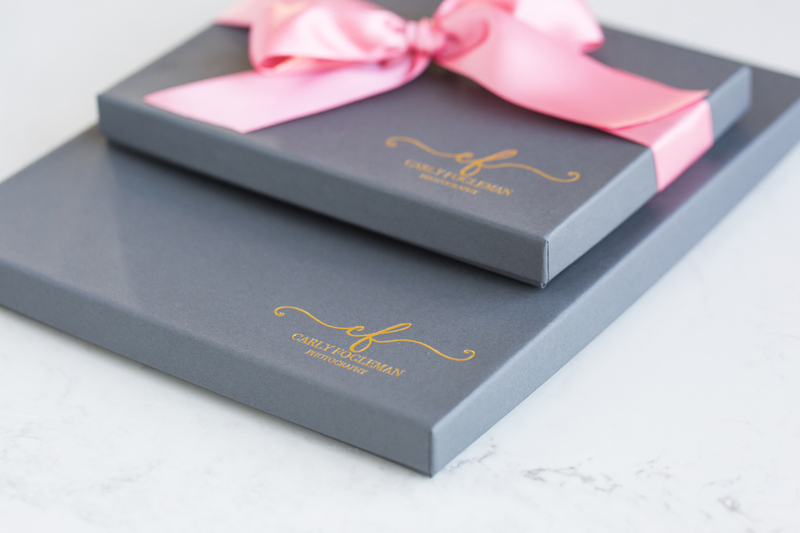 Boutique photo packaging for a stylish, high-end delivery! 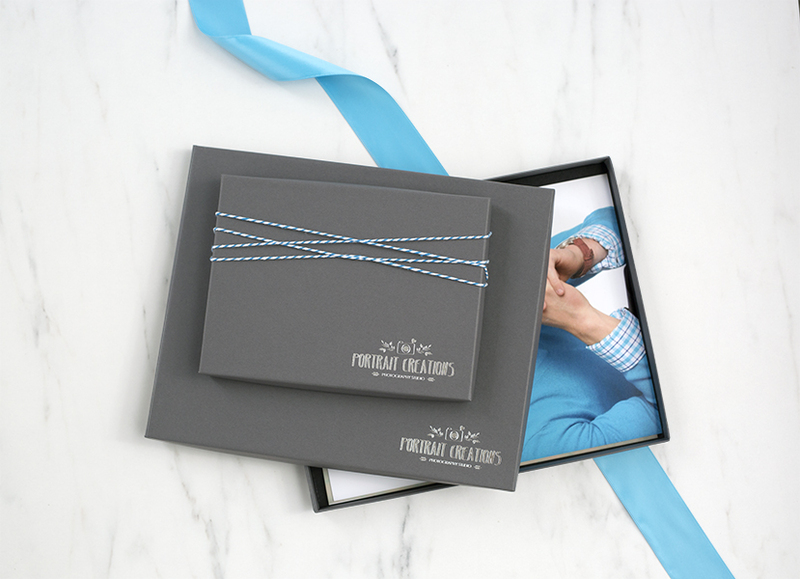 Our NEW line of Deluxe 3/4" Portrait Boxes are crafted with only the finest materials. 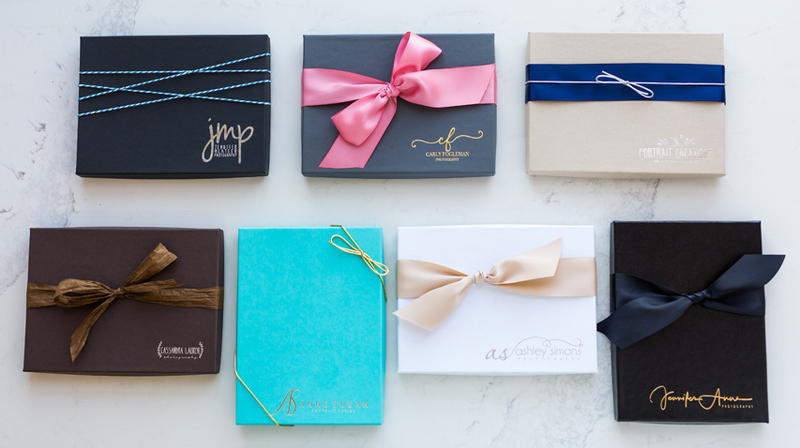 These rigid boxes are wrapped with high-quality art paper in a variety of colors and textures, and feature a raised lid to create an upscale-luxury appeal. Perfect for delivering wedding portraits, family portraits, senior portraits, and much more! 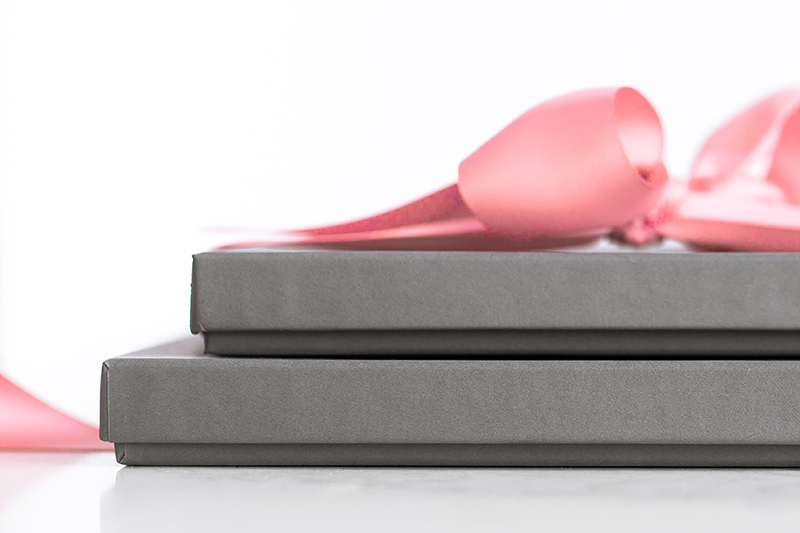 Customers who purchased a Tyndell 3/4" Deluxe Portrait Box - Slate also purchased these items. 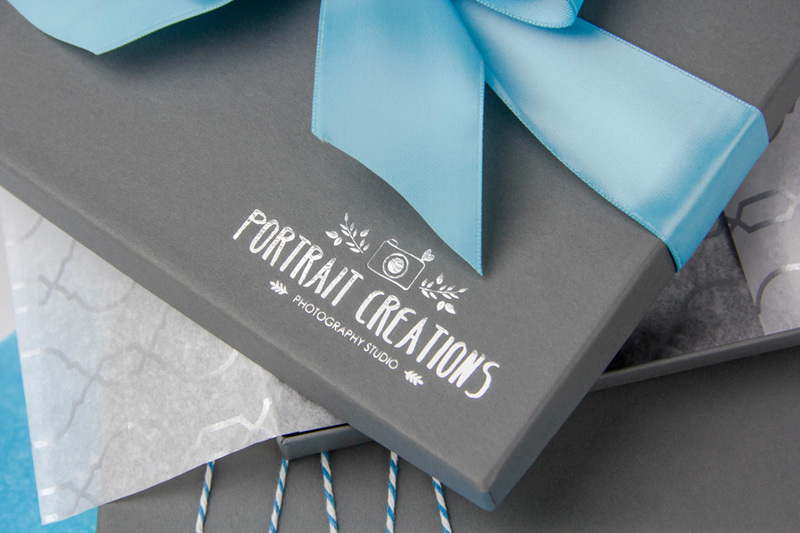 Rate our 3/4" Deluxe Portrait Box - Slate.